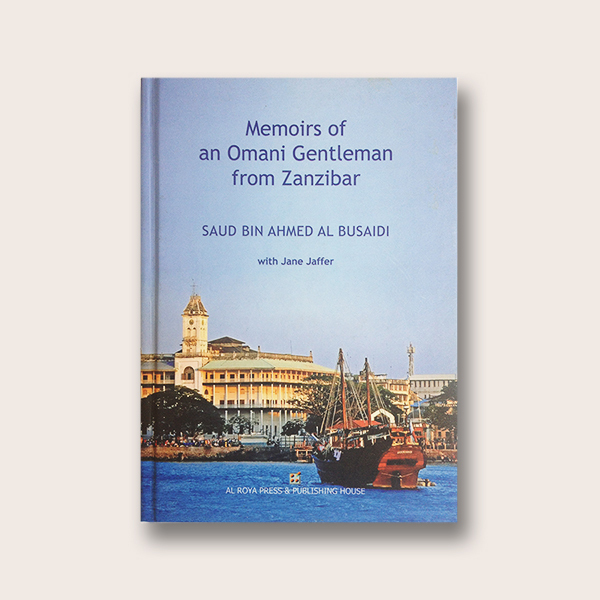 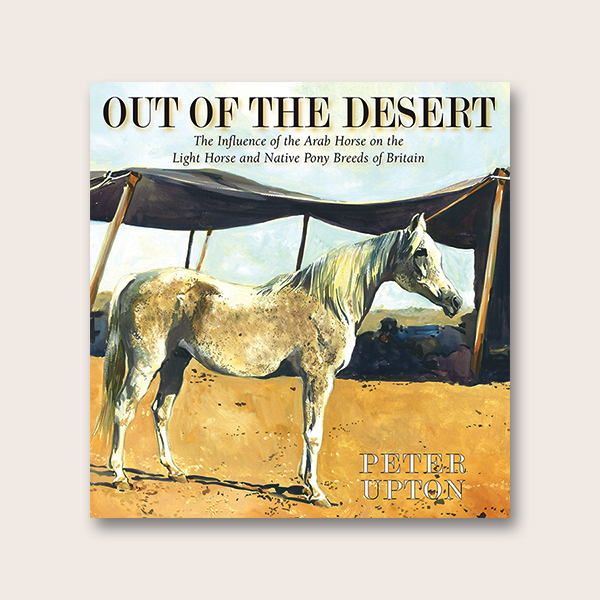 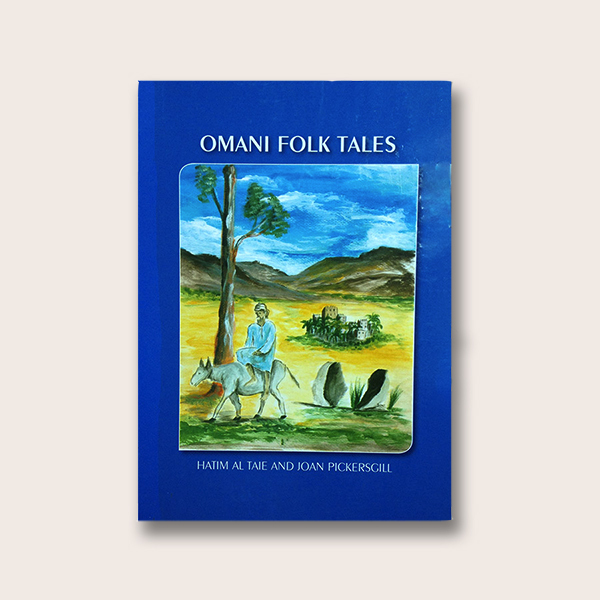 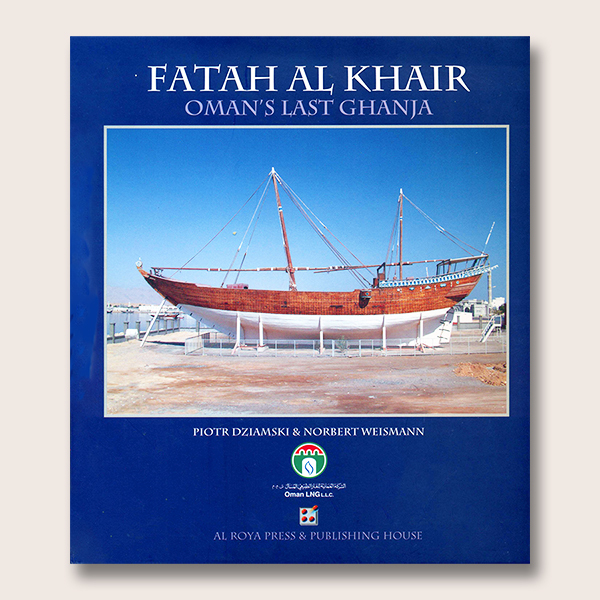 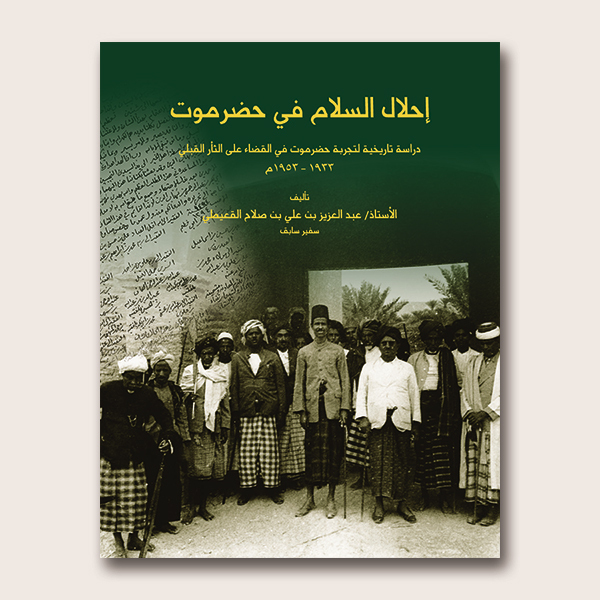 A book filled with photographs focusing on the ecosystems of the many oases of the Omani desert, as well as depicting daily life for the communities that inhabit them. 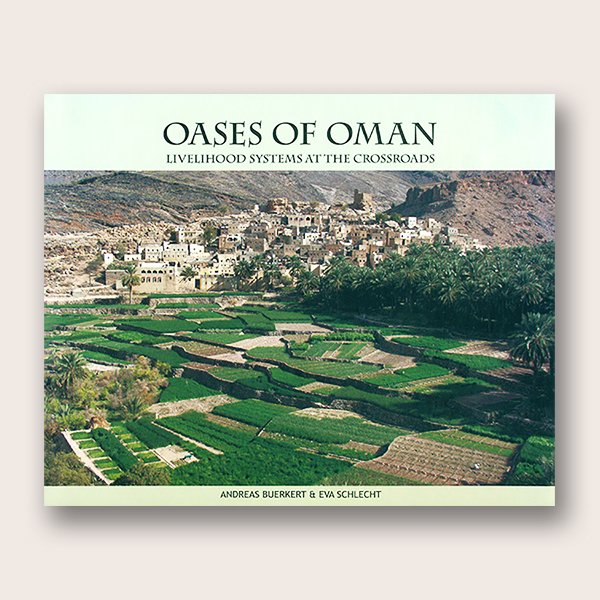 A scientific study of the agricultural heritage and the ago pastoral livelihood system of the rapidly changing oases settlements in Oman. 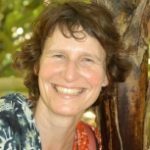 Eva Schlecht is Chair, Animal Husbandry in the Tropics and Subtropics at the University of Kassel and the University of Göttingen, Germany.